Mr. Anderson is a member of the firm's Intellectual Property section. 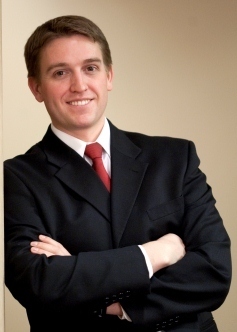 His practice specializes in patent and trademark litigation. He has successfully represented both plaintiffs and defendants in federal litigations and administrative proceedings before the United States Patent and Trademark Office. Mr. Anderson also successfully obtained preliminary injunctions as well as dismissal of cases for lack of jurisdiction. He was a research assistant at the Center for Biopolymers at Interfaces and he has several years of experience in producing major motion pictures.